What you might consider to be the best programming tools will differ depending on which language you’re using and what your intentions are. However, there are some tools that are simply indispensable owing to the massive boost in productivity that they offer, when, for example, you need MySQL database help. Whether it’s convenience or troubleshooting they provide, the tools here are certainly worth your time and attention. There are all sorts of tools for programming out there, made for all kinds of purposes. If you’re working as part of a team, you’ll have to find a way to share each other’s code. Without a way to swap code, you won’t be able to get your project off the ground. Bitbucket is a code repository that lets you register up to 5 team members before you have to splash the cash. The benefit here is that the free service allows you to use private repositories whereas most other companies force you to make your code public unless you pay for their premium service. Have a peek at some of the best programming movies that will make your evening fun and educational! 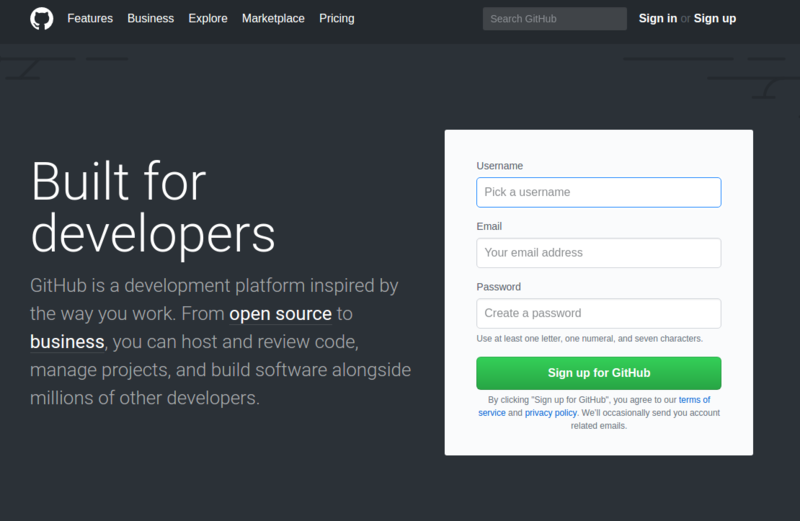 You’ve probably already heard of GitHub but it really is one of the most useful computer programming tools so it’s worth mentioning it in case you’ve been living under a rock for the past few years. Simply put, it’s a cloud service that lets you upload your work as long as you’re committed to making it open source. 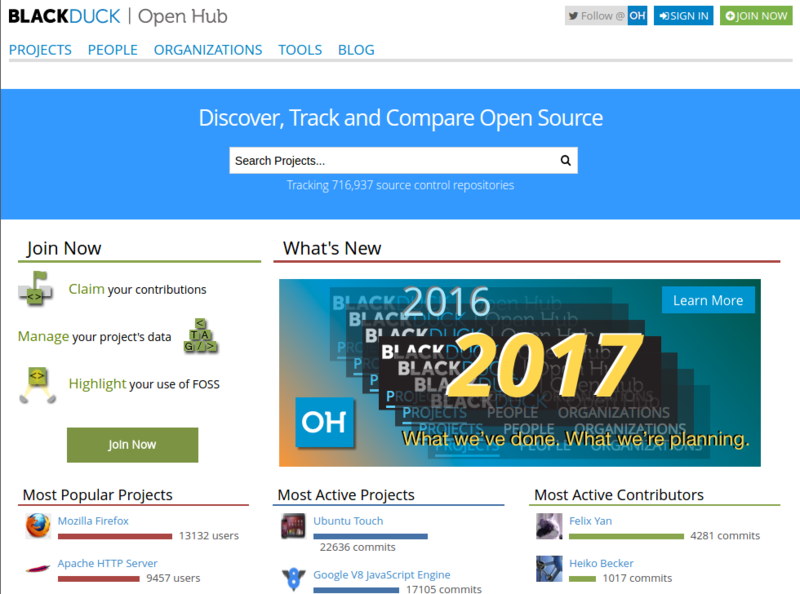 If you’re feeling philanthropic and think your work will do the most good by being out there in the open, GitHub is a great repository. What’s more, you might even find some useful code you can adapt for your own purposes. In the grand scheme of things, this is hands-down one of the most useful computer programming tools by far. You can search its database to find out whether your problem has been solved before. If you don’t want to waste time and energy by solving a problem that’s already been dealt with and filed away, this is the tool for you. The only problem is that it can only search for open source code. 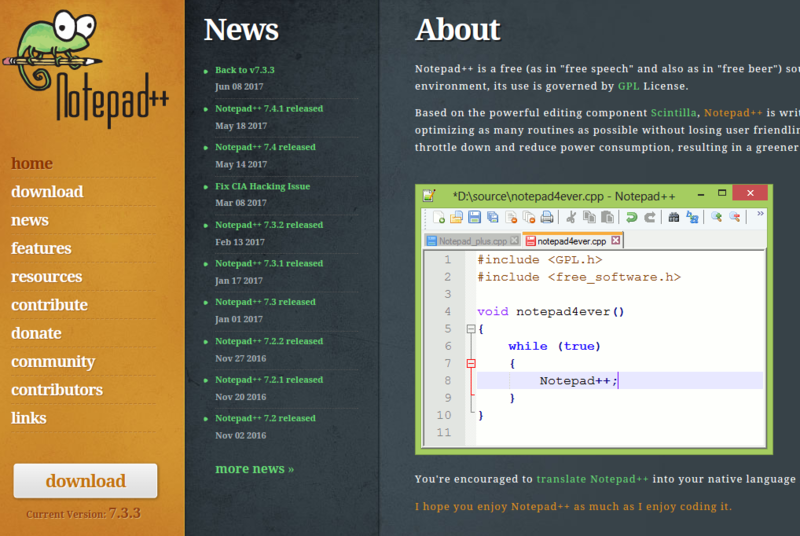 As you’ll have probably guessed, this is an updated version of the basic Notepad program and it’s been written in C++. It’s incredibly useful for just knuckling down and getting on with the job at hand. It has just enough features while keeping things as simple as can be, making it a great text editor for coding. 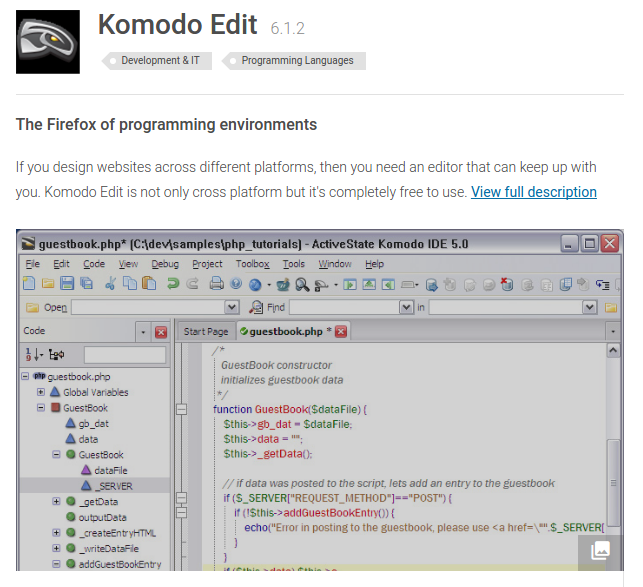 If Notepad++ just doesn’t cut it for you, then try Komodo Edit. It makes a lot of tasks much simpler by removing the repetitive nature of them. Though it’s not technically a programming language but rather a markup language, you can even use this for HTML purposes. Building a website has never been easier. So there you have it. These are some of the best programming tools that help you to get stuck in and really get to work on your coding. Whether you need new ways to share your code with the rest of your team or you want to make sure that your code is error-free and easy to read, these programs have got you covered. The best programming tools really make a difference to your productivity. Optimize your coding experience and maximize your potential.